Consider the functionality of our Expasys Questionnaire Studio Pro software – download and install free Trial version (download link https://expasys.ru/pro). 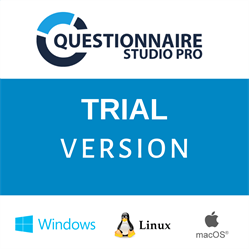 The new version of Expasys Questionnaire Studio Pro program platform was released. In 2018.4 version the mechanisms of data analysis and data transformation were improved. 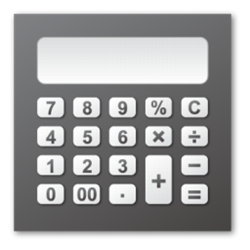 Available to buy the new module for CMS Dotnetnuke - Expasys Cost Calculator. Price $49.99. Dotnetnuke module for organizations and various departments "Expasys Activities 1.0" has been updated to version 1.0.6.